The Supercar market just got one lighter. Anyone who claims to have been born in a Bugatti, better be ready to pay those back taxes. 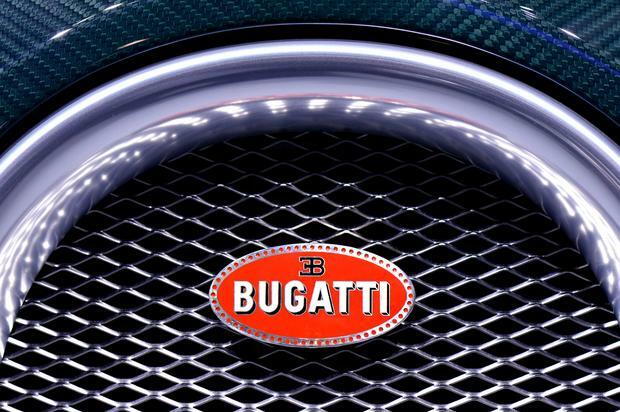 The latest Bugatti sold on the open market is the elusive “La Voiture Noire” model, bought for a staggering $18.9 million, making it the most expensive “brand new” car ever sold. The distinction of the highest sales point ever recorded goes to David MacNeil, a tech maven who bought a mint 1963 Ferrari 250 GT for a cool $70 million, his purchases counting as a third party acquisition. The sale of the brand new Bugatti “La Voiture Noire” hybrid model, is a feat like no other, as far as the retail market is concerned. The individual who purchased the performance vehicle will have to wait 2.5 years before he’ll have it delivered to him in-person. 16-cylinder engine, 1,500 horsepower behemoth is not only a marvel of modern engineering but also a fitting continuation to one of the most prestigious brands the automotive world has ever come to witness. See for yourself. The Verge is reporting, “La Voiture Noire” or “The Black Car” if you’d like an English translation, will rank second in the Bugatti in terms of overall performance. The Bugatti Divo costing a scant $5.6 million, relative to the scope of its production run, sold all 40 models ever made the moment the manufacturer opened the bidding to its ownership club. With that said, Bugatti design director Achim Anscheidt wants all the privileged car lovers of the world to know: this isn’t the last of its one-off supercar experiments, so don’t get your knickers in a bunch.